Musk recently took to Twitter to announce SpaceX’s upcoming flights to the moon and (presumably) back. Based on the content of these tweets, this excursion will take just one passenger to the satellite. This led to some speculation that Musk himself was the “passenger” in question. 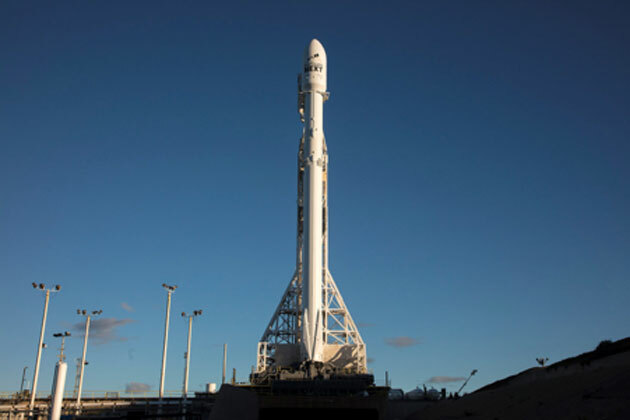 However, the SpaceX CEO responded to questions with a subsequent post that simply included an emoji of the Japanese flag. This could suggest that Musk, who is originally from South Africa, may not be the customer. 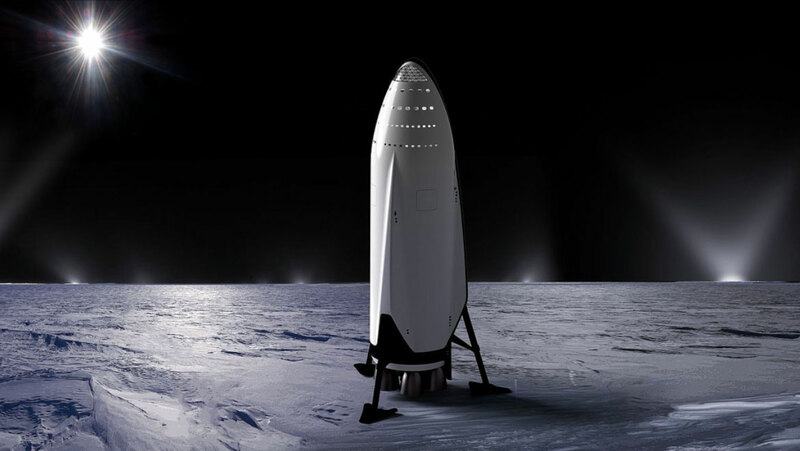 The individual will apparently get to fly to the moon on SpaceX’s new ‘BFR’ rocket-ship. The company had, in fact, scheduled additional passenger flights to the moon, early in 2018. However, these flights will use the older Falcon Heavy rocket, attached to the Dragon crew module. This journey had originally been set for the end of the same year, to coincide with the 50th anniversary of Apollo 8, the last NASA mission to orbit the moon. However, the most recent indications on this flight are that it may need to be pushed back to 2019 at the earliest. Is Dragon Going to the Moon? At present, there is a lot of uncertainty about the Falcon/Dragon excursion. However, it is more than certain that, should this flight ever be completed, it will be the last time the rocket/craft combination will be used in earnest. SpaceX plans to switch all of its space-flight requirements over to the BFR in the near future. This is because the craft has built-in, reusable boosters, consisting of about 30 to 40 engines called Raptors. The entire BFR set-up is, therefore also, known as the Interplanetary Transport System (ITS). It also contains a module reportedly rated to accommodate about 100 passengers per flight. In light of this, a few months ago, the company claimed to have developed a new spacesuit for the purpose. As a result, Musk reasons that the costs and cost-effectiveness of flying with SpaceX will become more and more optimized over time. Presently, most space-flight bodies (NASA included) use boosters that get the actual spacecraft off the ground, then detach from it, which may fall away back to Earth. As this may result in its unavoidable destruction, this also means that the body in question may be throwing away veritable millions of dollars every time it initiates a rocket launch. The BFR, on the other hand, is designed to take off and land over and over again, just like a conventional aircraft. Should these functions prove reliable, it could result in significant savings for its space-faring operators and passengers. Considering how the BFR has been characterized in the media, it makes little sense to arrange a flight for just one passenger, even at this early stage of interstellar transport. Therefore, it would be interesting to know just how much Musk’s “passenger” is willing to pay to board the BFR. This individual was revealed yesterday (September 18, 2018) to be e-commerce mogul, Yuzaku Maezawa. The billionaire will apparently board the BFR in the region of 2023 for a flight that orbits the Moon and returns to Earth. Maezawa has stated that he will choose as many as 8 artists of different disciplines to share his journey. This project, which has been titled “Dear Moon”, is intended to inspire humanity as it resumes exploring space. At this point, we also know that this customer’s flight is scheduled to lift off very soon. Hopefully, this date will not be pushed back too far, as with the Falcon/Dragon lunar launch. The success or failure of this flight may determine BFR’s readiness to take on the function originally intended for it. It was engineered with travel to Mars in mind. 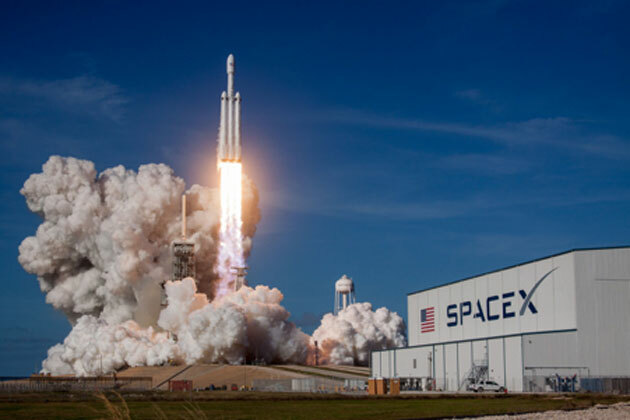 Musk had previously stated that he wanted SpaceX to set off for the red planet by the middle of the next decade. In the meantime, the company plans to use the ITS for useful, and possibly lucrative, chores. They include ultra-fast connections to far-away destinations on Earth, trips into orbit to re-claim ‘space junk,' and, of course, trips to the moon for those who can afford it. It will be interesting to follow the BFR’s career in these capacities. If nothing else, it will help us learn whether the future of space travel will really be as corporate as Elon Musk appears to believe.